Do you have a cat? 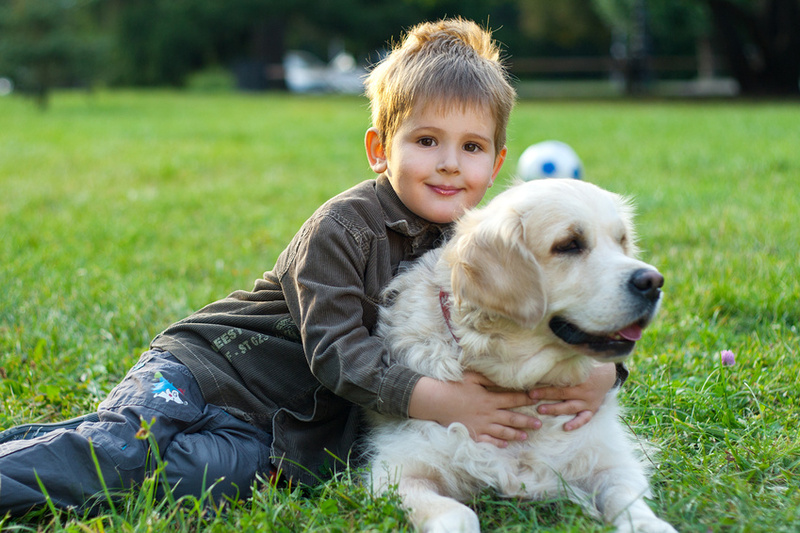 Americans are in love with their feline companions. It has been estimated that about 46.3 million households in the Unites States are home to at least one cat. 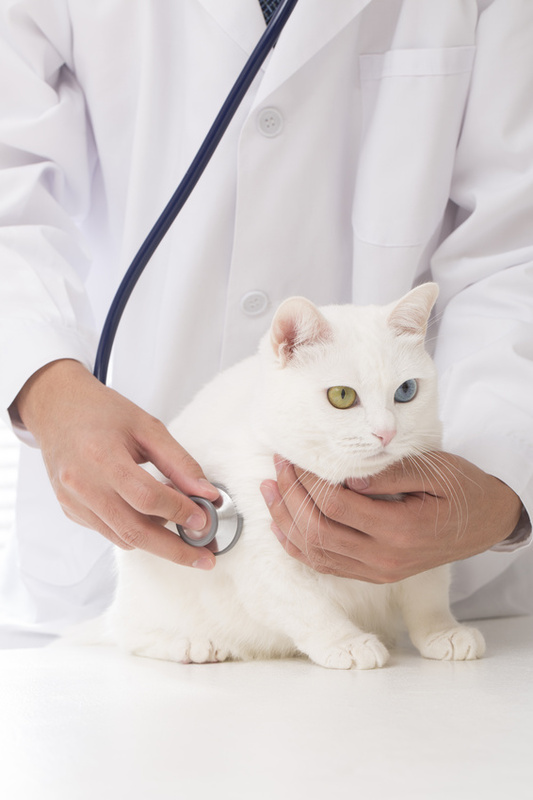 If you are new to the world of cat companionship, there are some things you may need to know about pet health care.